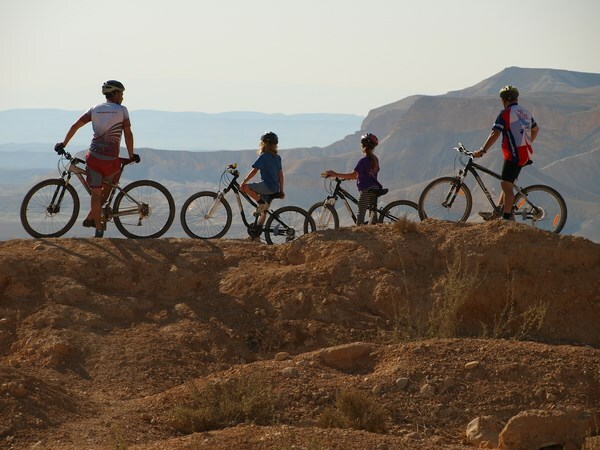 Ranges of hills with high peaks, the Jordan river, streams, brooks, primal landscapes, evergreen forests, dense natural groves, valleys, lakes, few residents and many hikers and tourists are what make the Galilee so special. The Galilee is a mountainous region in Israel’s north, and is divided into two main parts - the Upper Galilee to the north and the Lower Galilee to the south. The highest peak in the Upper Galilee is Mt. Meron, which rises 1,208 meters above sea level, while the highest point in the Lower Galilee is the summit of Mt. Kamon, at 602 meters above sea level. 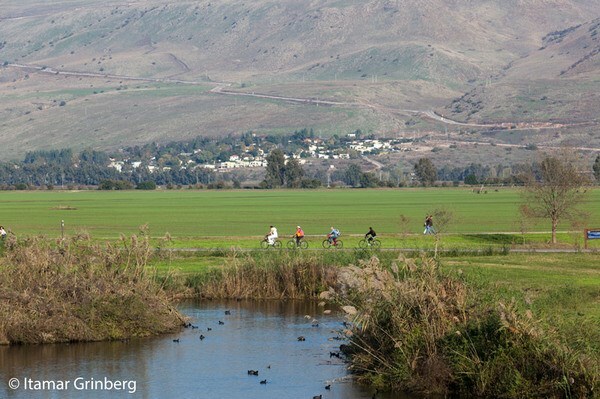 Thanks to the abundant water and the fertile soil in the Galilee’s valleys, this region has been relatively densely populated since ancient times and today has the largest variety of ethnic communities in Israel. 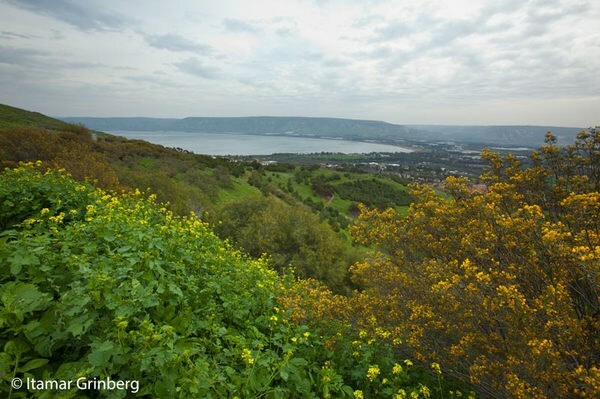 The Galilee Region - a land rich in heroic tales of old, abundant water sources and ancient cities. 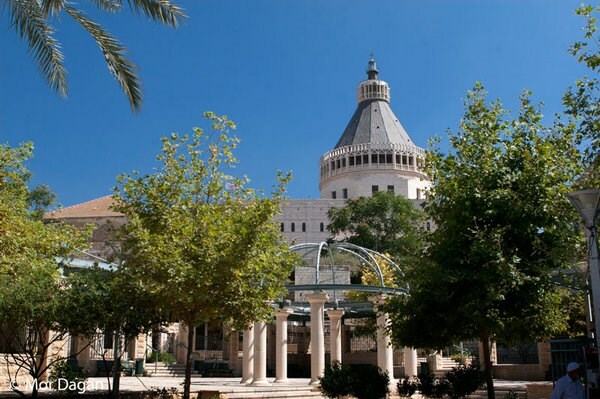 ; Nazareth, the childhood home of Christ, ranks first among the latter. The old city of Acre has been declared a UNESCO World Heritage Site; the Sea of Galilee is known to practically every Christian; Hatzor, Dan, and Megiddo are renowned among history fans. Archaeological, historic, and religious sites are more accessible than ever before. Enjoy the comfortable climate, the many streams and springs, the spectacular views altogether joining to form this attractive uniqueness of the Galilee region. Hike in the footsteps of popular hiking trails, such as the known "Yam L'eyam", (Sea to Sea), starting in the Mediterranean, through the Galilee mountains, Tabor, Neria, and Meron until the final destination, the Kinneret (Sea of Galilee). In April 2011, Israel unveiled the "Jesus Trail", a 40 mile (60-kilometre) hiking trail in the Galilee for Christian pilgrims. the trail includes a network of footpaths, bicycle paths & roads and linking sites central to the lives of Jesus and his disciples, including the traditional site of Jesus' miracle of the loaves and fishes, Tabgha and the Mount of Beatitudes, where he delivered his Sermon on the Mount. It ends at Capernaum on the shores of the Sea of Galilee, where Jesus espoused his teachings. 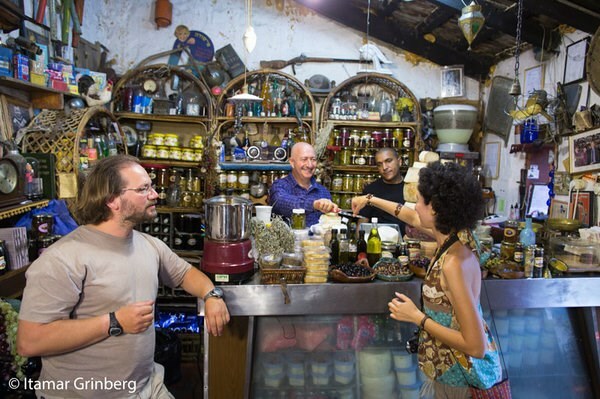 Acquaint yourself with the different local cultures, elite vineyards, local bakeries, and cheese and olive oil makers are just part of the unique Galilean culinary map. Take part in local Festivals, Sporting & Culinary Events as numerous festivals are held throughout the year, especially in the autumn and spring holiday seasons. 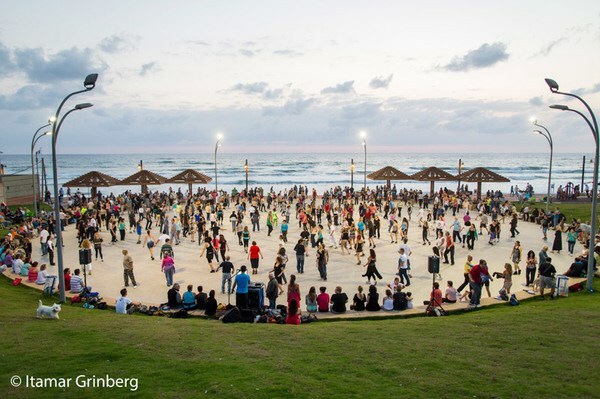 These include the Acre (Acco) Festival of Alternative Theater, the olive harvest festival, and music festivals featuring Anglo-American folk, klezmer, Renaissance, and chamber music as well as sporting events.